Dermalogica Concealing Spot Treatment is an intense treatment with a natural-looking tint that quickly targets, conceals and helps clear breakouts and is ideal for day time use. Upon contact, concentrated Sulfur and Zinc Oxide help clear skin by eliminating bacteria associated with acne while clearing excess oil and congestion in the follicle. Niacinamide, Zinc Gluconate, Yeast and Cinnamon Bark extracts, Caffeine and Biotin purify and inhibit overactive sebaceous gland activity while soothing irritation. Salicylic Acid sloughs off dead skin cells that contribute to clogged follicles, helping to prevent future breakouts. A spot treatment that quickly dries breakouts. Natural tint works to conceal breakouts while they are being treated. Helps eliminate bacteria associated with acne while clearing congestion to help prevent future breakouts. Concentrated Sulfur and Zinc Oxide help clear skin by eliminating bacteria associated with acne and clearing excess oil and congestion in the follicle. Salicylic Acid sloughs off dead skin cells, helping to reduce congestion and prevent future breakouts. Niacinamide, Zinc Gluconate, Yeast and Cinnamom Bark extracts, Caffeine and Biotin purify and inhibit overactive sebaceous gland activity while soothing irritation. 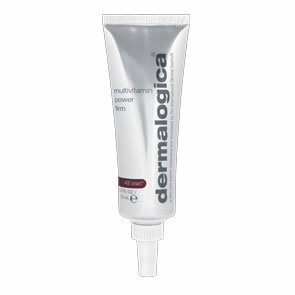 Shake Dermalogica Concealing Spot Treatment well before each use. For continuous control of breakouts, pat gently onto afflicated area as needed throughout the day. 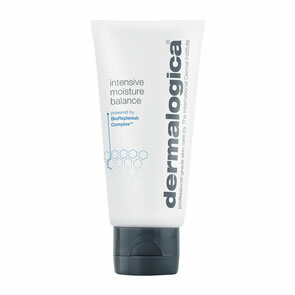 Use over Dermalogica Oil Control Lotion or presribed Dermalogica Moisturiser . Use until breakout has cleared. Product contains Sulfur. Perform a patch test on an inconspicuous area of the skin (such as behind the ear) and check for reactions after 24 hours. If there is as reaction do not use. Product contains Salicylic Acid and may irritate very sensitive skin. Discontinue use if you experience undue redness or burning. See product packaging for additional warnings. I only use it few times and fell in love with it... 5 stars!